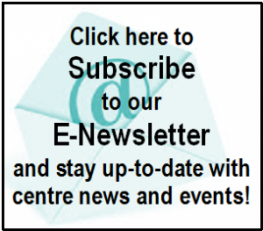 You are here: Home › Centre News Items - What's happening at Healthways? › Congratulations Claudiana! By Healthways Admin on 05/05/2017 in Centre News Items – What’s happening at Healthways? Award Finalist for Victorian Swim Teacher of Infants and Preschoolers 2017. We are so happy to share that one of our swim teachers, Claudiana, is a finalist for Aquatic and Recreation Victoria’s 2017 award for AUSTSWIM Teacher of Infants and Preschool Aquatics. This is the premier industry awards, and the winner will be announced at a Gala event in on 16th June 2017. Claudiana has been teaching with us for 2.5years. 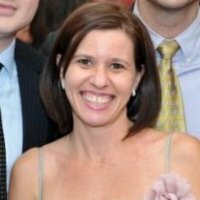 Originally from Brazil, she has a background in education and is super energetic and enthusiastic. Since starting teaching she has upskilled with extra qualifications in teaching infants and also teaching children with specific learning needs (such as autism, communication difficulties, sensory processing difficulties and developmental delay). We are very proud to have her in the Healthways team. Good luck with the award Claudiana!